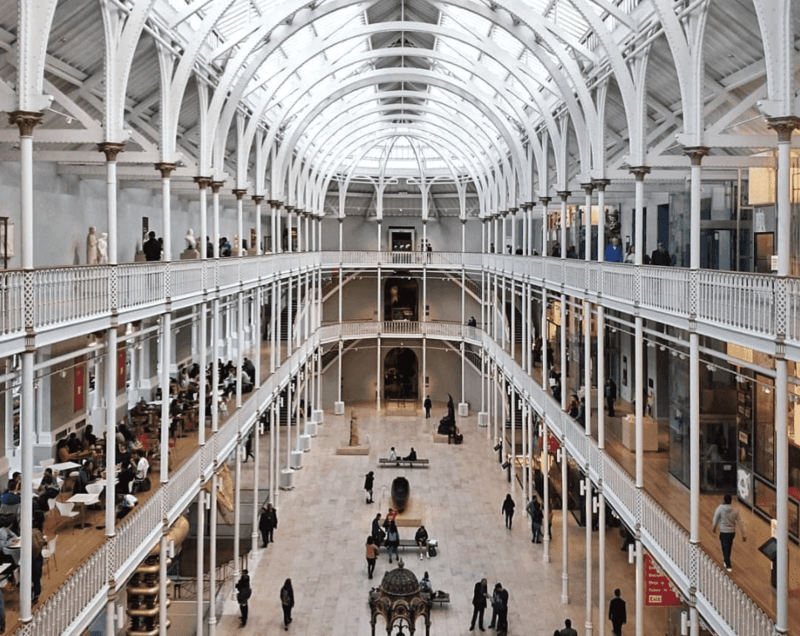 Survey the city from Arthur’s Seat or head south and seek out the National Museum of Scotland, there’s plenty to see and do in Edinburgh even when you’re on a budget. Come to Edinburgh, scale a volcano. Ok, so it’s a dormant volcano which last erupted 300 million years ago, but Arthur’s Seat (allegedly named after the legend of King Arthur) does provide breath-taking panoramas across the city. This large park is perfect for hiking and even has a lake which plays home a group of well-fed ducks and swans – don’t forget your camera. Not just your average museum, a trip to this temple devoted to the world and everything in it (both natural and man-made) is an absolute must during a stay in Edinburgh. Our favourite place to explore is the Window on the Wold in the Grand Gallery – the largest single museum installation in the UK – with over 800 objects, from a girder taken from the original Tay Bridge to tiny glass sculptures and whalebone scrimshaw, there’s no chance of getting bored whilst you explore. And best of all? Entry is free. 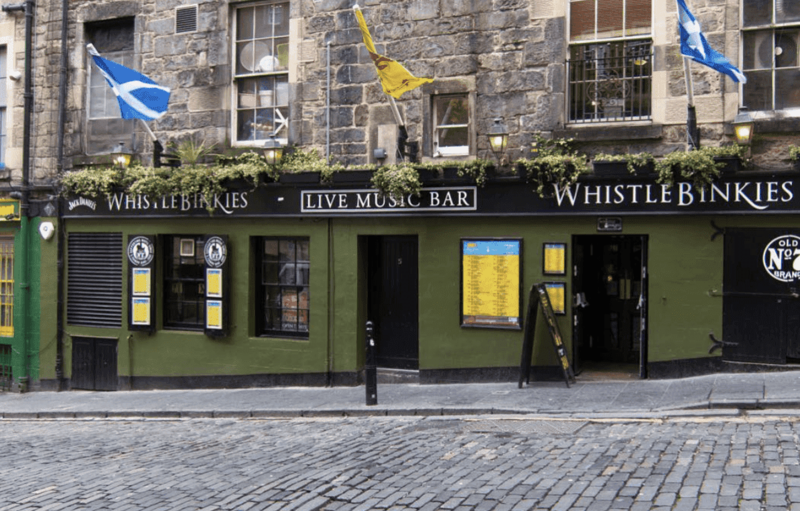 Music fans rejoice and head down to Whistle Binkies at the junction of the Royal Mile and The Bridges. With free entry every night of the week (before midnight on Fridays and Saturdays), and a stage that plays home to live music from the best of Edinburgh’s up and coming bands, what’s not to love? 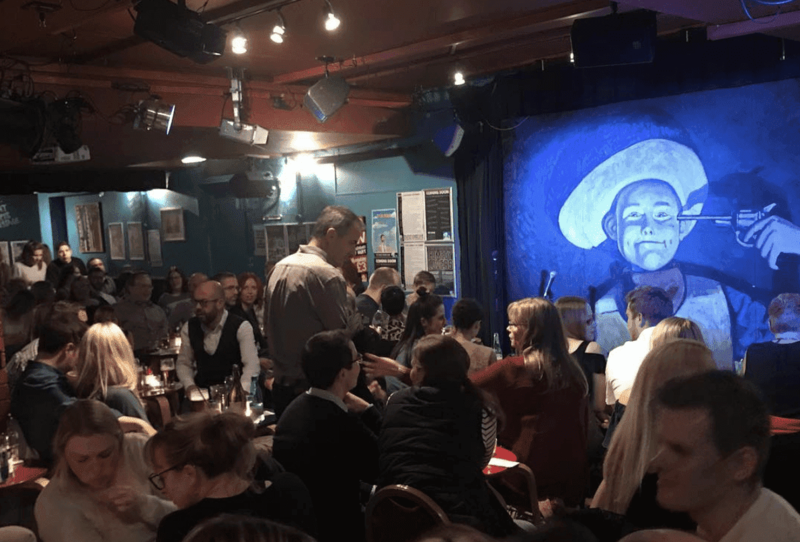 Potter down to The Stand Comedy Club at lunchtime on a Sunday to split your sides to their free improvised comedy show. This long-running fixture sees resident comedians Stu & Garry use audience participation to weave a whimsical path to humour, perfect for brightening even the gloomiest of Sunday afternoons. This one is quite niche, but stay with us. 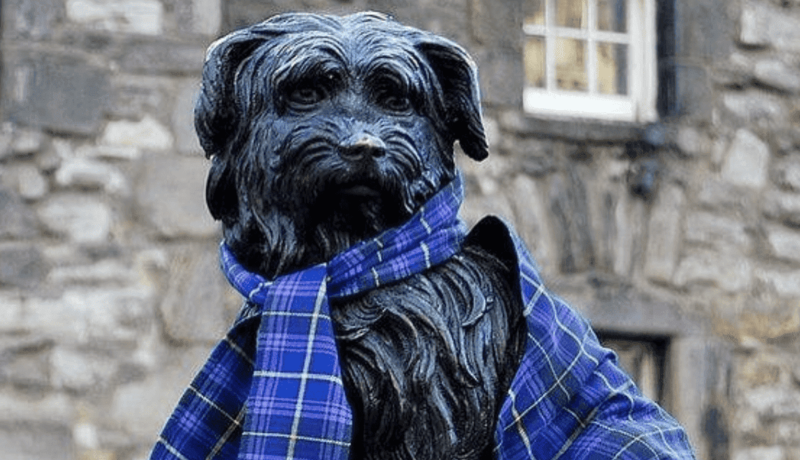 At the edge of Greyfriar’s Kirkyard, (a graveyard near the National Library) stands a fountain erected in honour of a Skye terrier so loyal that when his master died and was buried in the church yard, the pining pooch stood guard at the grave for 14 years. Now that’s commitment. Today you can visit the fountain where a statue of the little chap still stands watching over the churchyard.